AMASS Los Angeles Dry Gin is distilled with 29 botanicals that celebrate the abundant natural terroir and diverse cultural landscape that is contemporary Los Angeles. Indigenous botanicals California Bay and Cascara Sagrada provide a distinctive earthy base that grounds bright top notes of citrus from Grapefruit, Orange and Lemon. Reflecting the multicultural fabric of Los Angeles, layers of Hibiscus, Cardamom, Cacao, and Kaffir Lime Leaf make this silky, soft-nose gin complex yet versatile, perfect for creating a variety of cocktails. Vancouver-born, Los Angeles-based Morgan McLachlan is one of the city’s most renowned craft distillers. With a pedigree in creating memorable spirits inspired by local culture and utilizing the unique terroir and ingredients available in Southern California, Morgan is an expert in creating hyper-local, small batch premium gin. 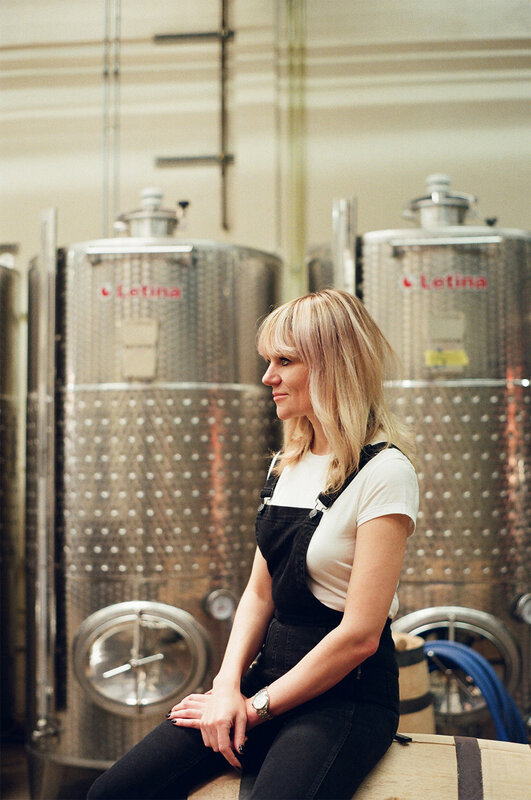 With AMASS Los Angeles, Morgan oversees every aspect of production, from ingredient selection to fermentation, distillation, and blending at the Spirit Guild in DTLA – crafting a gin that captures and evokes the ‘spirit’ of Los Angeles. The goal with AMASS was to build a super premium, unique, and complex dry gin, that was versatile enough to be used in a variety of cocktails. The spirit also needed to represent the city of Los Angeles from both a cultural and natural perspective. To do this, Morgan considered a variety of indigenous and non-indigenous ingredients. Every ingredient in our finalized formulation serves a structural and philosophical purpose, reflecting the city’s abundant natural terroir and diverse cultural landscape. NOSE: Vibrant and fresh, with a citrus-forward welcome. PALATE: Citrus to the fore, supported by spicy notes of cardamom. California Bay Leaf provides an herbaceous quality on the middle of the palette. Gin opens with less heat on the front palette, but warms up to provide the necessary heat on the mid- and rear palette. FINISH: Mushrooms and Long Pepper settle on the rear palette for a peppery finish with earthy undertones.